First of all, I loved that I could reuse the shell for the whole day, assuming it didn't get too messy (which wasn't a problem). 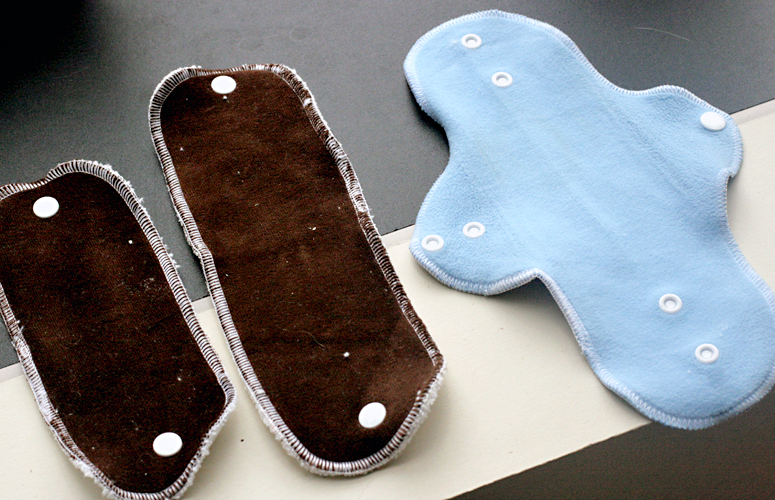 Knickernappies sent me an extra set of pad liners (which are available separately and can be found at Fluff Envy), so I was able to use one shell for the day and just keep swapping out the pads. I also appreciated that I could choose my absorbency. As mentioned, I usually use a menstrual cup, but I tried these out during my heavy flow without the cup so I could make sure they were absorbent enough. I didn't have any problems with leaks. When I did have my menstrual cup in toward the middle of my cycle, or at the end of my cycle without my menstrual cup, I would definitely need nothing more than just the one small pad snapped in as a sort of pantiliner. I will say, though, that I generally prefer my pantiliners to be a little more streamlined — this seemed a bit much for just a light spotting. I would, however, use it toward the beginning of my cycle with my menstrual cup in, when I'm more likely to have leaking/sloshing, or before my period starts when I'm not sure exactly when it might hit. I'd like the security at either of those points of knowing I have a substantial enough backup in place. I wasn't sure if the set would snap closed with both liners in place — but it does! So you could toss an extra shell and liners in your bag or coat pocket to have handy. You could also snap together a soiled set to keep it contained until you got home. I liked how soft the velour tops of the pads were against my skin. The microfiber on the back definitely has that slightly scratchy microfiber feel, but that sits against the shell and doesn't rub against you at all. That the shell is waterproof fleece (and it definitely feels waterproof to the touch) will be a comfort to many people, I know. It's a relief that there's a barrier between your absorbency and your clothing, if you've miscalculated how many pads you needed or how long to leave them on. Of course, at some point that wouldn't be enough to stem the tide, but I liked knowing it was an extra layer of protection! One thing I wasn't as fond of with these pads, though, was that the backside of the shell is a bit slippery, so I found it didn't always stay precisely in place, even with the wings snapped over the crotch of my undies. The wings do have two sets of snaps, though, so you can adjust them to the correct size for your undies. I think maybe it would help if the underside were just a little rougher. I didn't have any problems with leaking through the wings, but I'd rather keep the pad in place so I don't feel compelled to change out the shell early due to soiling. You can read the recommended care instructions here. I put my soiled pads into a sink of cold water to soak a bit, then hung them over the faucet till it was laundry time. (It's a little used sink, so I can be weird like that. Another option is to get a special bucket or bowl to place your pads in till laundry day.) Knickernappies recommends rinsing them in cold water but not necessarily leaving them to soak, so there's a simple option. If you're doing cloth diaper laundry, Knickernappies' instructions to wash on cold followed by hot would make perfect sense. Since I'm not, I just ran mine (pads and shell) through with the regular laundry cycle that matched the color load (on warm or cold), and that seemed to work fine. I don't use much detergent, and what I do use is very gentle. I put the set, unsnapped, in a mesh bag so I could find them again before popping the rest of the laundry in the dryer. Because I'm still using dryer sheets (but seriously considering letting them go…), I let the pads air dry so they wouldn't lose any absorbency. Knickernappies says you can machine dry them, although I would avoid using any fabric softeners in the wash or the dryer, so you don't affect absorbency. As for staining, my shell and the tops of my pads have held up well. The microfiber on the underside of the pads (which is white in my set) has some faint coloration. I'm not too fussed by stains on menstrual pads, though, so whatever! How much staining you have will depend somewhat on what colors your pads are, since Knickernappies manufactures them based on fabric availability. My velours are darker colors, which helps mask the staining. At any rate, they all held up well to machine washing, and I'm glad they're convenient to take care of. 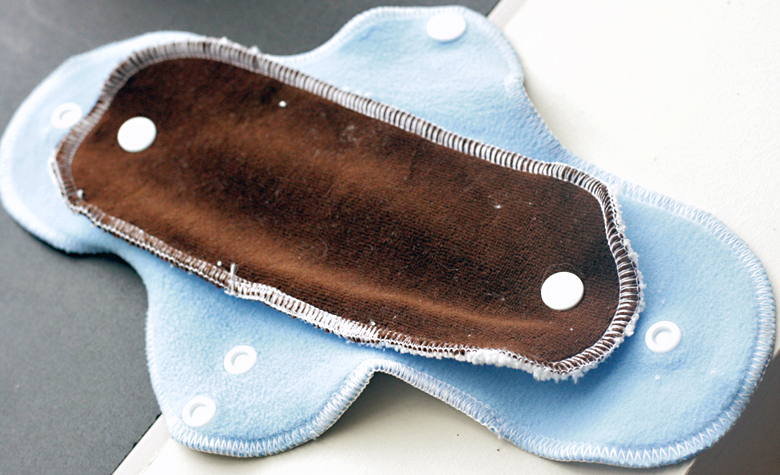 I am a cloth pad convert for sure. Knickernappies pads are so much more comfortable than the disposable pads and pantyliners I had been using. They are a bit bulkier feeling at first, but I soon got used to that and didn't notice it. It just felt like wearing underwear, which is a nice sensation for during your period! I like that the pads don't crinkle when I walk and that they're so soft against my skin. I'm relieved by how absorbent they are (the general guideline is you'll need to change them as often as you would a disposable, and that's lined up well for me) and that I didn't have any problems with leaking. And I love love love that I'm no longer throwing so much trash away every month! Caring for them is no problem, since you'll be doing laundry anyway. So it just makes sense to me now to have something reusable, especially since it feels so much better than the disposables, anyhow! Note that colors vary, because Knickernappies manufactures these according to what color fabrics they find available. I somehow find that charming! I like the idea they're using up odds and ends or something to keep the prices down for us. MAIN ENTRY: Visit FluffEnvy.com and tell me what other Knickernappies product interests you the most! 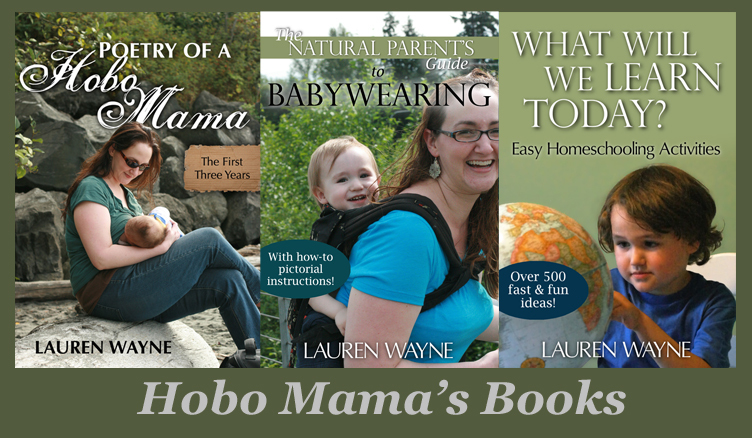 This is a joint giveaway with Hobo Mama Reviews and Natural Parents Network, a site co-founded by Lauren of Hobo Mama & Dionna of Code Name: Mama that brings together those interested in attachment parenting and a natural lifestyle. You may enter at one site only, and we'll be recording IP addresses to ensure that there are no duplicate entries. That said, please do check out and enjoy both sites! Visit Knickernappies.com and tell me something you learned or something you'd like to have. Post this giveaway on your Facebook page or wall and leave the link (1 entry). You can use this status update: Green your period! 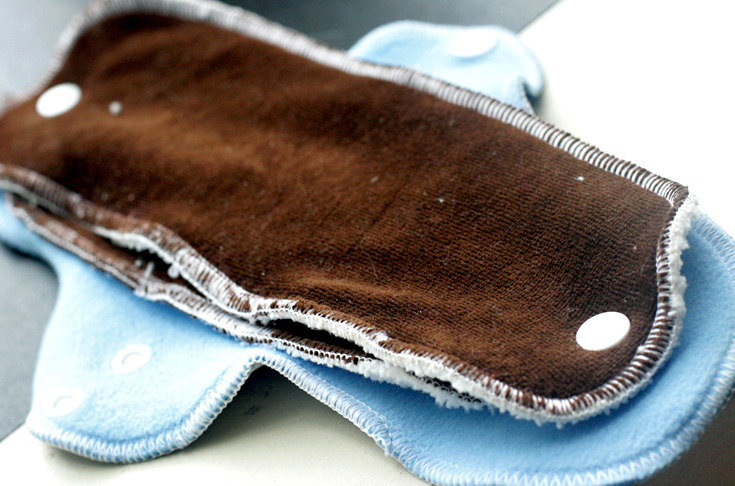 Enter to win a @Knickernappies Stackable Menstrual Pad Set from @Fluff Envy and @Hobo Mama. Contest ends April 19 and is open WORLDWIDE. I'm interested in the Microfiber inserts! Learned that you can use pocket diapers as swim diapers! I would like to try the amber necklace to see if it would help with my fibromyalgia. I've also been wanting to try the menstraul pads for a while now - just waiting to win a set so I can. I like that the diapers can be used for swimming. That's handy. Follow the Knickernappies Cloth Diaper Blog publicly through GFC. by the way my email.. I would love to try a SuperDo 2G because I'm always on the lookout for a great overnight solution! I would like to try the Knickernappies Super Do inserts! I have a heavy duty wetter and these might be the solution! Knickernappies are made in the USA!!! the Knickernappies OneSize Diaper interests me. i would like the diaper sprayer. Follow the Knickernappies Cloth Diaper Blog publicly through Google Friend. RSS feed subby to Knickernappies. google reader. natural parents network email subby. natural parents network reader subby. google reader. i like Fluff Envy on fb. 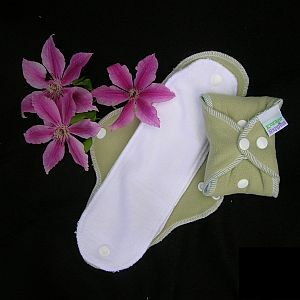 Besides their pads, the Just Hemp Inserts look like they would be great for pocket diapers! I would love to have one of their custom fit diapers! I'd like Knickernappies LoopyDos as my LO is beginning to soak her bumGenius inserts. I love the girly swim diapers! I'd like to have the amber necklace for my niece who is teething. I have heard great things about the SuperDo inserts. The DivaWash also interests me. I would love to try the cloth diapers on my baby! I follow Knickernappies Blog publicly. I follow Hobo Mama Blog publicly. Main Entry: I would really like to get a diaper sprayer... and their wipe solution tabs sound great too! I would like to try the OneSize Diaper in Baby Blue. I Like FluffEnvy on Facebook. Another Knickernappies product that I would love to try is their OneSize Diaper in Chocolate and Turquoise! Visited Knickernappies.com and I learned that everything that Knickernappies sells is made in the USA! I love the doorknob diaper pail! With a two story house I can see that being really handy! Main entry: The other Knickernappies product that looks good on fluffenvy.com are the hemp inserts. Something from knickernappies.com I learned about was the crumb cap...I didn't know such a thing existed. I liked knickernappies on facebook. I liked fluff envy on facebook. I liked Natural Parents Network on facebook. 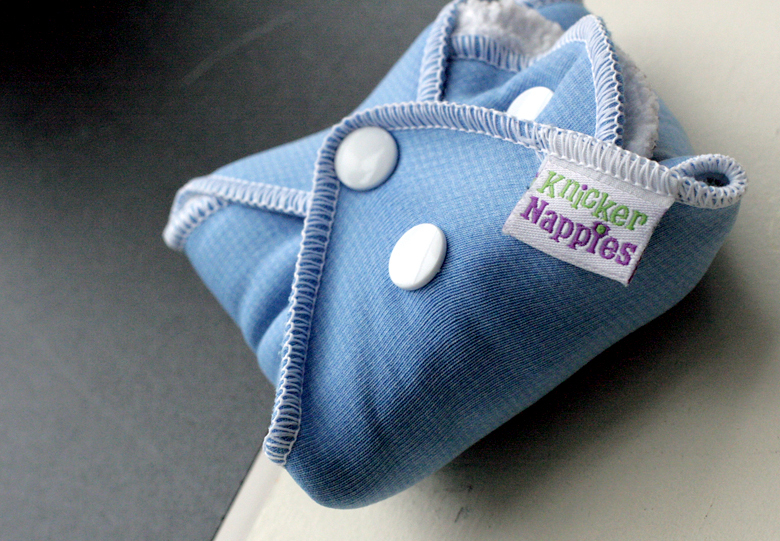 Main entry: I'd like to try Knickernappies Custom Fit Pocket Diapers.